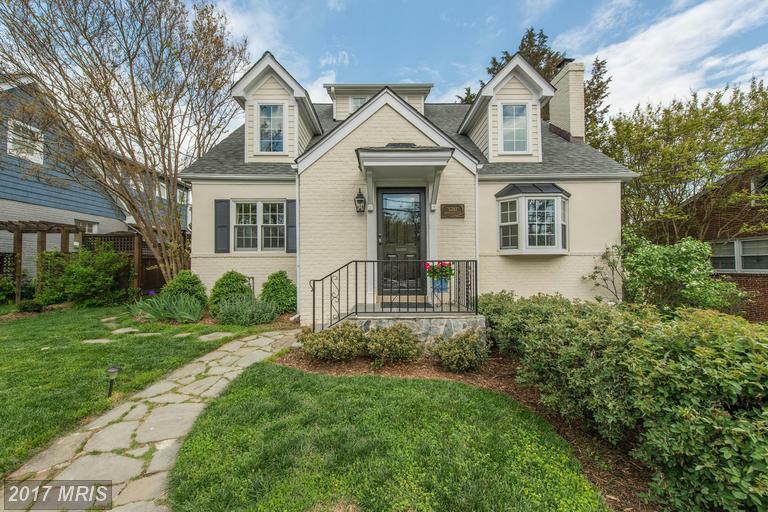 Julie Nesbitt has lined up a number of 6 Bedroom houses for home buyers shopping in Alexandria. We start with 6609 Benson Dr Alexandria VA at Country Club Estates. This property has 6 bedrooms with 4 full baths and 1 half-baths in 2,838 sqft. How Well Do You Know Country Club Estates? Arlington County is home to Country Club Estates. This neighborhood in 22207 is interesting when you compare this profile to others we’ve looked at. The only style of home for sale in Country Club Estates (today) is Cape Cod. 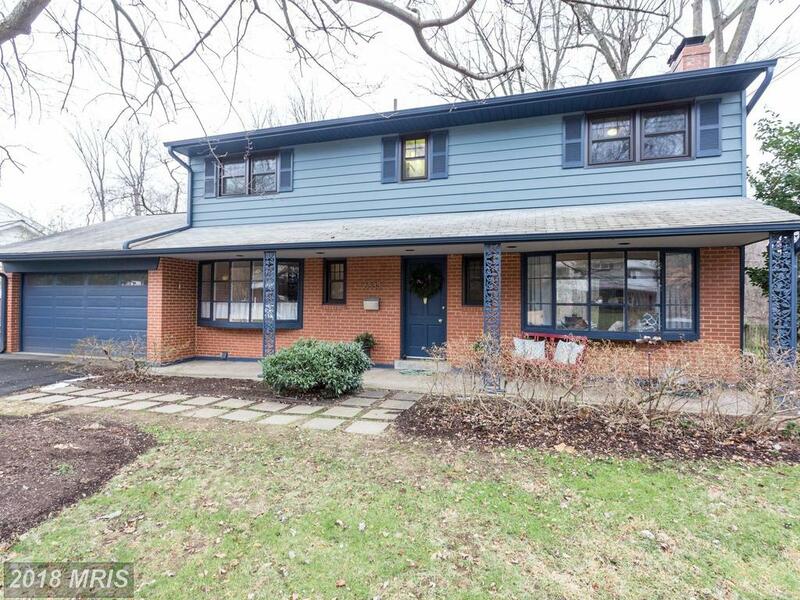 5261 26th St N has 3 bedrooms, 3 full baths and 1 half baths. This home has no basement. 5261 26th St N has 2,634 sqft of living space. This home has central heating, central air conditioning, natural gas for the hot water heater.